If you plan on assigning activities and monitoring students performance, you will need to create a course and have students join the course using the Course ID. Use some class time to help your students get comfortable registering, joining your course and navigating the platform. Show them the various activity types. Outline if you will be assigning activities or tests and what they will be expected to do. Show them where they can go for help. By devoting class time to this initial training process, you are also showing your students how important you feel the platform is to their class work and success. We also encourage you to take advantage of the student Getting Started materials. This is the default option for teachers or program administrators creating a new course. If this is your first time creating a course, select this option. 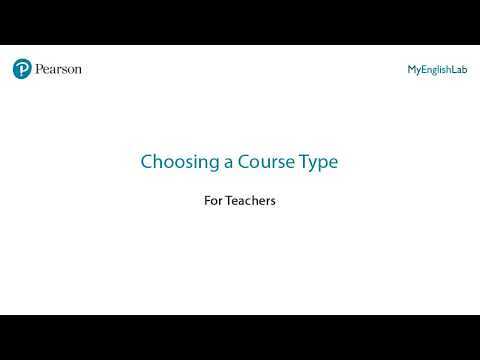 Teachers and program administrators can use this option to create a course based on a previously created course. Selecting this option will allow the transferring of assignments, resources, and events from the previous course. This option is available to program administrators only. Selecting this option will allow you to transfer the assignments and resources from an existing course master. This option allows teachers or program administrators to create a new course and add students from an existing course.